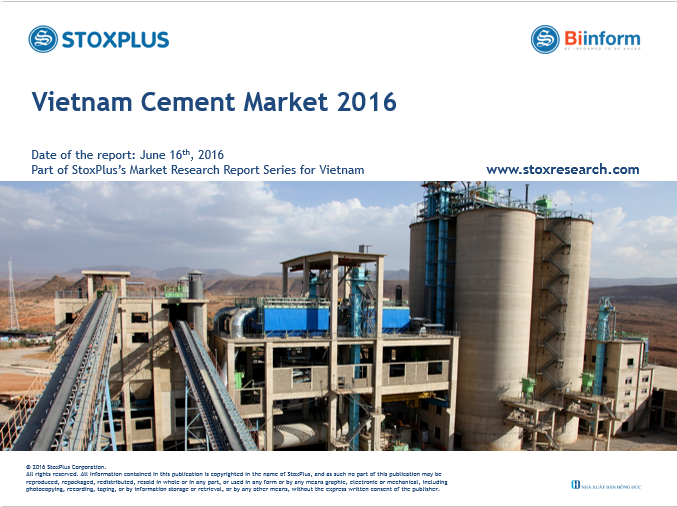 StoxPlus is pleased to introduce Vietnam Cement Market 2018 Report, the first and only issued on this industry. This report presents a board range of topics, both sector-specific and crosscutting market issues. 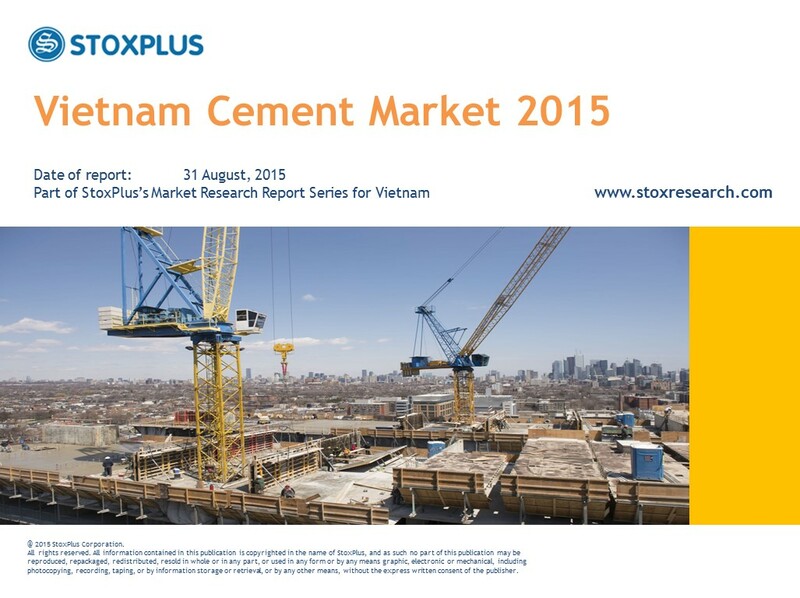 The research provides the latest information on the current situation of supply – demand in Vietnam cement sector by analysing two main sources of demand including domestic (infrastructure, civil and residential building), and exporting activities as well as the key development trends. Full 15-year forecasts (2015 – 2030) are included in this update. 1. Domestic market has remained the growth but at a slower pace since 2014, especially in domestic consumption. Domestic market remained expanding slowly with a growth rate of 1.4% to reach the domestic sales volume of 60.6 million tonnes in 2017. The market has been on the downward trend since 2014 with the growth rate from 10.4% in 2014 to only 1.4% in 2017. During the first quarter of 2018, cement domestic sales remained low with a decrease of 11% in Mar 2018 compared to the same period (Mar 2017). 2. Meanwhile, export activities appeared to be a good alternative solution for domestic cement manufacturers. The amount of cement and clinker exports in 2017 reached 19.7 million tonnes, equivalent to US$695 million. Compared to 2016, cement exports increased significantly by 27.2% in volume and 24% in value. Besides traditional market including Bangladesh, Philippines & Taiwan, China emerged as a potential export destination for clinker export due to plant shut down in this country. 3. In supply side, private companies continued to launch 5 “mega” projects, resulting in the surge in total production capacity by 18% in 2017. Meanwhile, foreign players including SCG & SCCC put heavy investment in Vietnam via M&A. 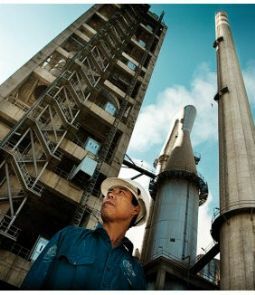 Production capacity of Vietnam surged in 2017 with the launch of 5 new plants invested by local private groups including Vissai, Thanh Thang, Xuan Thanh and ThaiGroup. 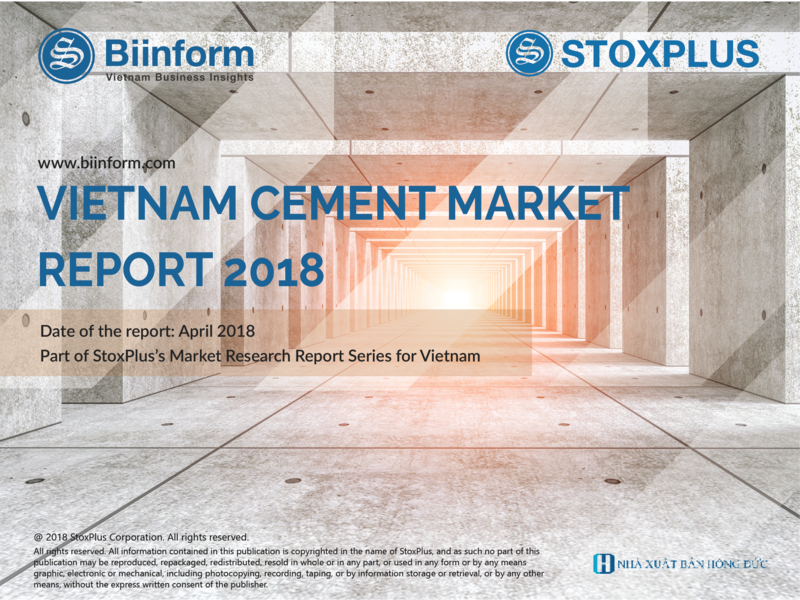 This increase does not support the sustainable development of Vietnam cement market as Central market is relatively smaller than the North & South while both clinker & cement capacity are far higher than demands. 4. Foreign-owned group increased significantly its market share via M&A while VICEM remains its leading position with 35% of domestic sales volume in 2017. 5. 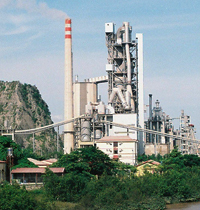 Small-scale facilities remained the key issue for the performance efficiency of Vietnam industry cement. 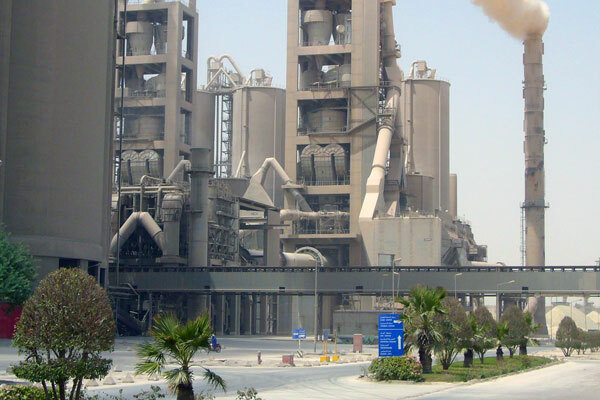 According to StoxPlus Database, there are 109 cement facilities with total capacity of 117.9 million tonnes per year (MTPY) owned by 94 companies, of which full-cycled factories account for majority of the market. Among those, nearly 65% of total facilities are small-scaled ones with production capacity under 1 MTPY, accounting for over one-third of total designed capacity. These small-scaled facilities faced with serious issues in terms of operation efficiency. 6. Amongst cement demand sources, residential construction is considered the main driver for cement consumption in Vietnam, followed by non-residential construction, export and infrastructure development. Particularly, residential construction drived domestic cement consumption in 2017 and is expected to be in upward trend in the next five years. Meanwhile, infrastructure development is identified as a need for future growth of Vietnam. However, given high budget deficit of Vietnamese government and limited ODA from 2017, available fund for infrastructure is expected to decrease, leading to a fall of 1-2% in cement demand for infrastructure project. 7. Listed cement manufacturers’ profitability deteriorated due to the slow-down in domestic consumption. Costing and Financial Performance: Our data showed that historical EBITDA margin on average for 25 public cement companies in Vietnam is at 14.48% in 2016, showing an decrease by 3.4% compared to 2016. While cement demand continues to be weak in 2012 and 2013, capacity increased rather quickly. 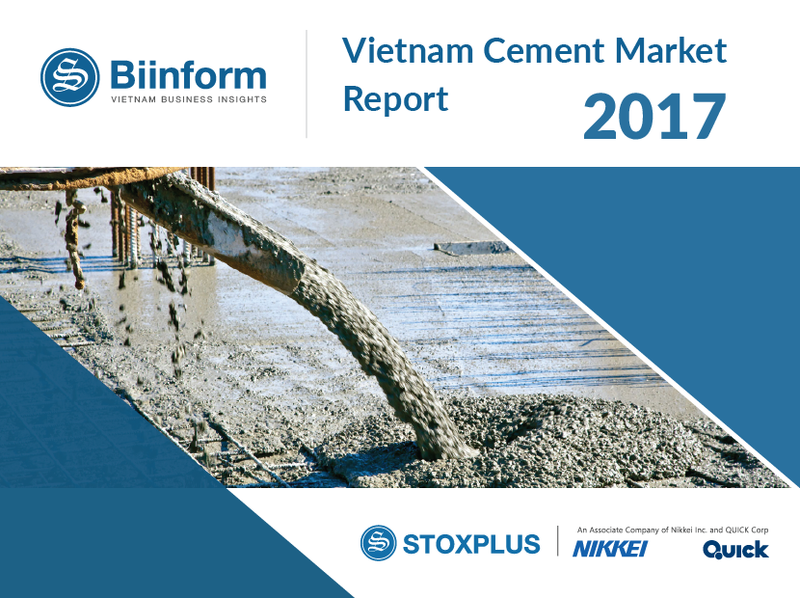 Although the cement supply surplus is a main news headline recently, Vietnam would have a lack of cement from 2014 financing the country infrastructure developments.